A message from our MD with the latest news from The Gambia. 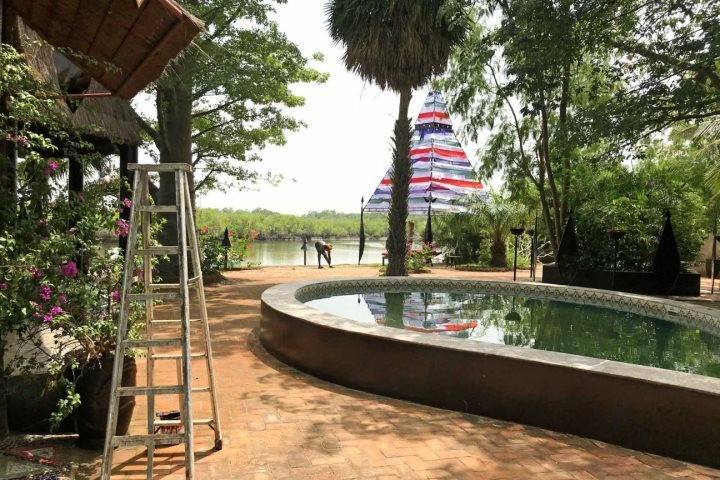 With stories of violent storms hitting the UK, coupled with the destructive hurricanes in the Caribbean, my recent visit to The Gambia offered a welcome dose of sunshine. 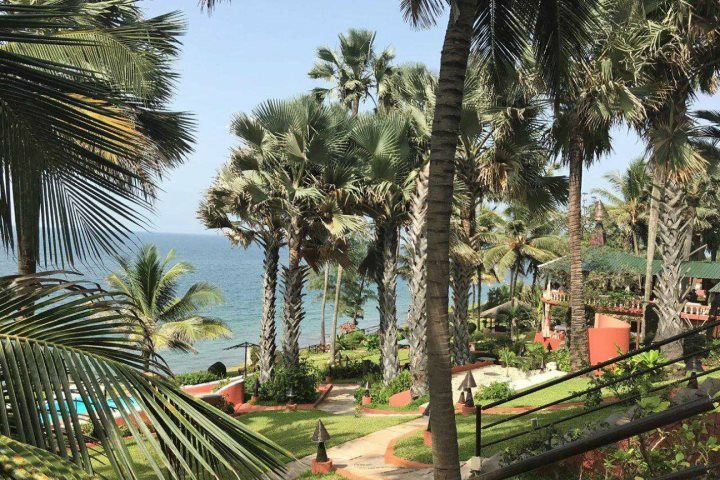 In many ways, The Gambia offers a perfect alternative to Caribbean islands, with its welcoming locals and interesting culture – and of course palm-backed beaches and lots of winter sun. It was great to feel the buzz around hotel areas as tourist numbers start to increase; many properties are busy finishing renovations undertaken over the summer months, whilst others which remain open year-round just require a lick of paint after welcoming our customers this summer. Here are just a few of the notable changes taking place for this winter season. 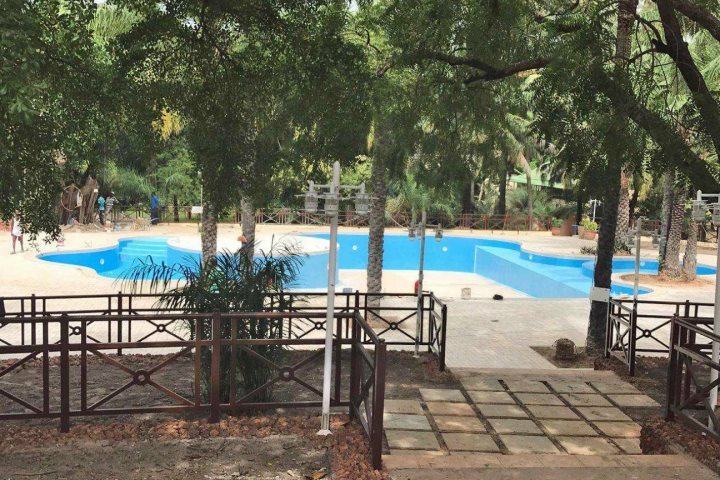 The Senegambia Hotel is opening a new free-form pool (replacing the original top pool) and terraced restaurant area. above: the new pool being built at the Senegambia. The Kairaba Hotel has transformed its food and beverage outlets with new-style furniture and décor throughout, from the pool area to the Havana Bar and everything in between (due to be completed during November). Unfortunately, the Kololi Beach replenishment project is still ongoing, but both hotels will benefit enormously once this is finished. Bungalow Beach Hotel has given its pool and adjacent bar area a facelift. The bathrooms at the Ocean Bay Hotel have been upgraded. 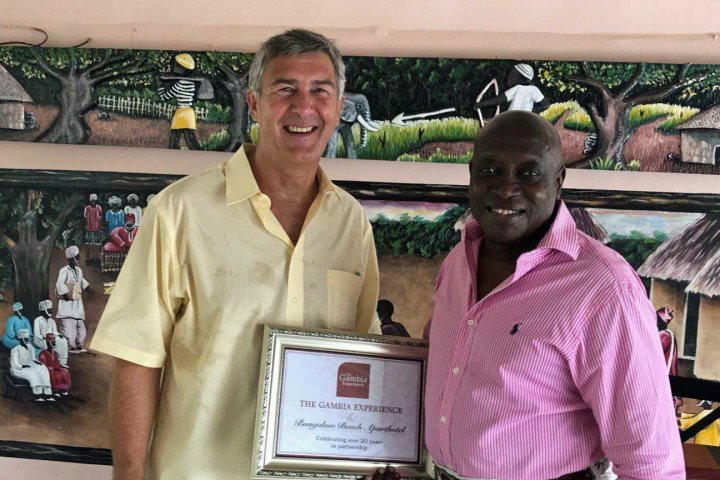 Another reason to visit resort was to present awards to our best performing hotels; to celebrate 30 years of operating in The Gambia, we have launched a new Award Scheme to recognise those hotel partners delivering consistently high levels of customer service. Of course, we work with all our properties to ensure that standards are high, but we believe that some particularly deserve recognition for their achievements, largely determined by customer feedback. 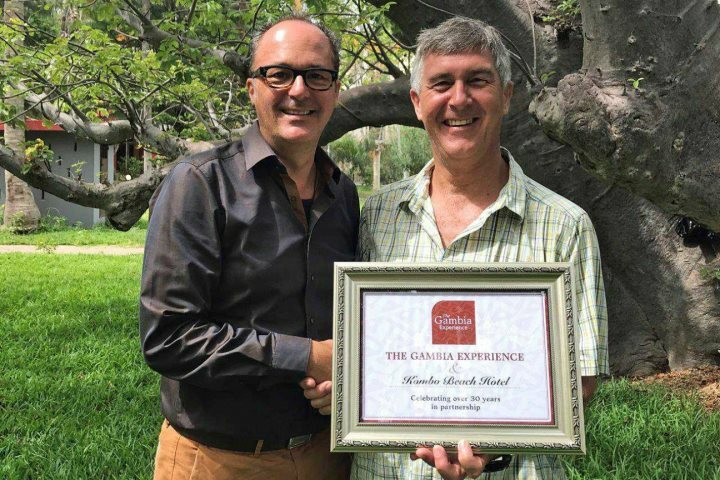 above: Ngala Lodge – owner Peter awarded for the best restaurant and for outstanding feedback. above: Sunbeach Hotel – awarded for all-inclusive excellence. 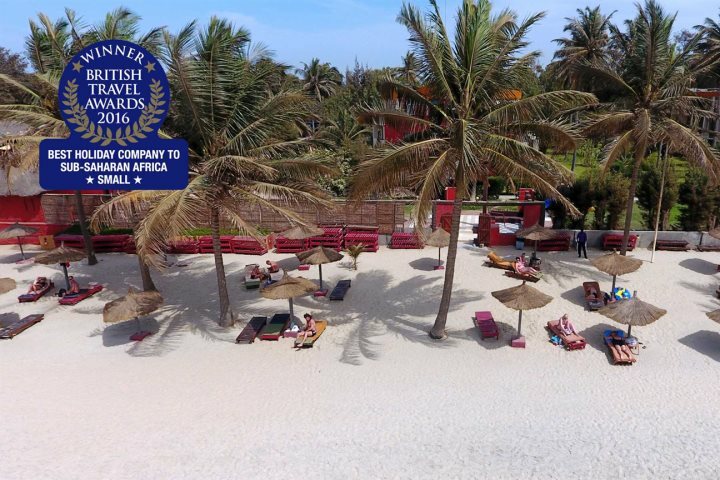 above: Bungalow Beach Hotel – awarded for excellent customer service. 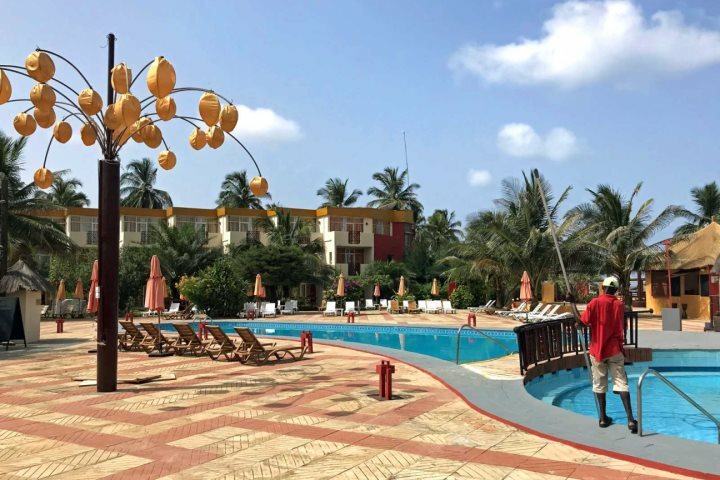 We are proud that we have worked with many of our hotels for over 20 years, with three (namely Kombo Beach, African Village and Senegambia hotels), appearing in our first Gambia brochure 30 years ago! In addition to our long-term hotel partners, we also have a team of extremely dedicated and loyal staff serving our customers in resort. 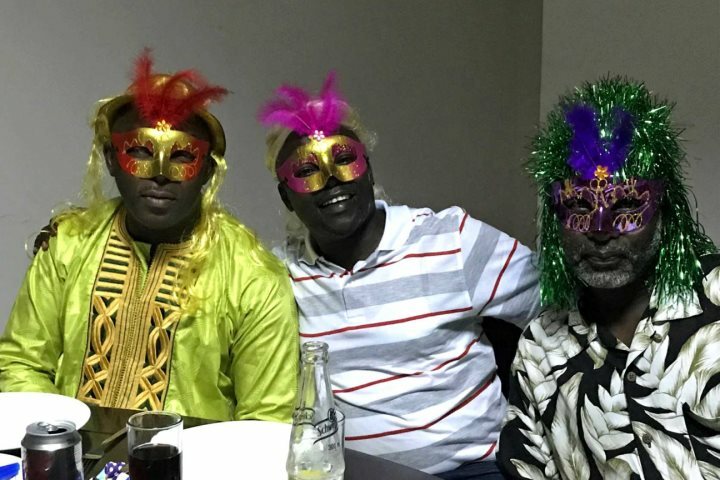 Jatta, who many of you will know from Senegambia and Kairaba hotels over the years, is celebrating 20 years of working with The Gambia Experience. 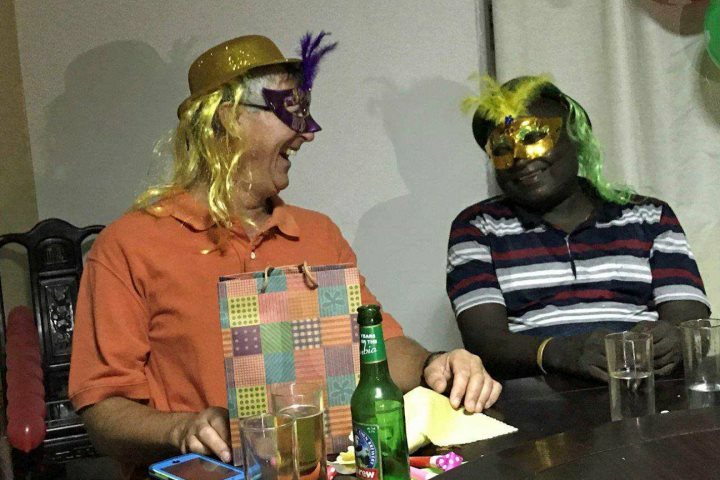 To mark the occasion, we held a special night out for all our resort staff and great fun was had by all – I think the photos speak for themselves! One recent customer took the time to comment on Jatta and I cannot agree more - our whole team are incredibly committed to their jobs and you, the customer. 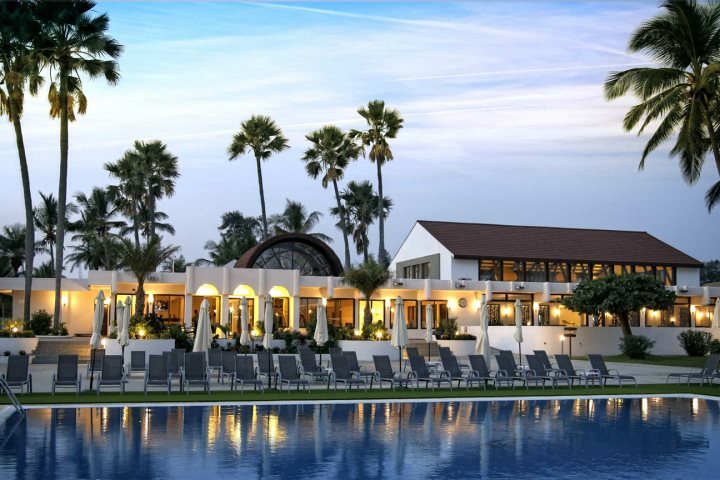 "My wife and I had a great holiday in the Gambia, the staff at the hotel are very helpful and friendly. Your resort rep Jatta is the best rep we have ever had in over at least a hundred holidays we have had to many different countries, so helpful even in the smallest matter, a very dedicated person.Thank you." This event was accompanied by an excellent Chinese menu and reminded me once more of how diverse and delicious the food is in The Gambia – this visit saw us feasting on Lebanese, Mexican, Italian and the above-mentioned Chinese food – to name but a few. 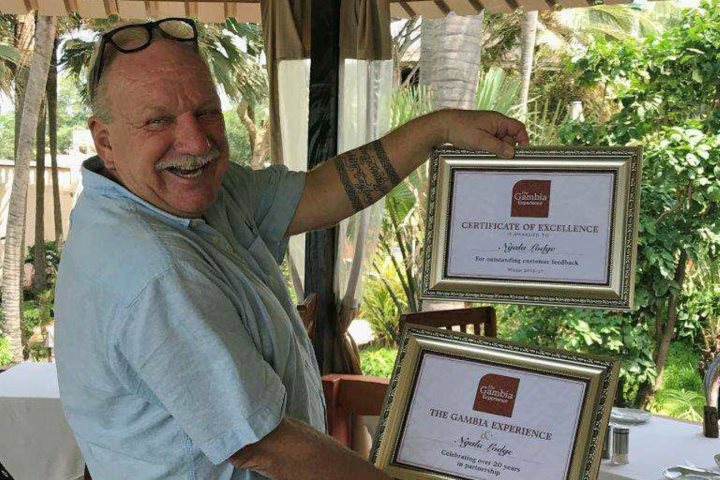 If you are in need of inspiration, take a look at the restaurant guide in the back of our Gambia guidebook provided for all our customers before you travel, which also entitles you to a wide range of discount vouchers. I am really excited by what I have just seen and a real sense of optimism prevails for the coming season. Indications are that hotels will be very busy this winter, so early booking is highly recommended to ensure availability for the dates and room type of your choice. This is especially true for our smaller, boutique or unique hotels such as Ngala Lodge, Mandina Lodges and Leo’s. My next visit will be in December this year, and I look forward to flying once more with award-winning Titan Airways – a perfect partner for us with their commitment to customer service, mirroring our own ideals. We too are hoping for an award, having been shortlisted for a British Travel Award where we were fortunate enough to be winners last year – wish us luck! I hope that you will choose to be part of our next 30 years and enjoy a visit to The Gambia as much as I always do.